This stunning Arlington II home features 3,373 sq. ft., with over $46,805 in Structural Upgrades! 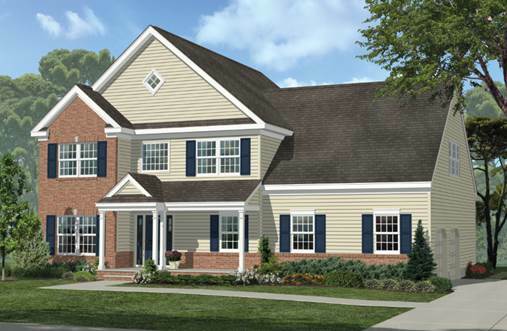 Features include a 2-car garage, skylights in the master bathroom, 9' foundation walls, a first-floor guest suite or study, and an expanded covered porch. Delivery in 9 months!